SUPER VALUE COMBO PACK WITH FREE SHARPENER! 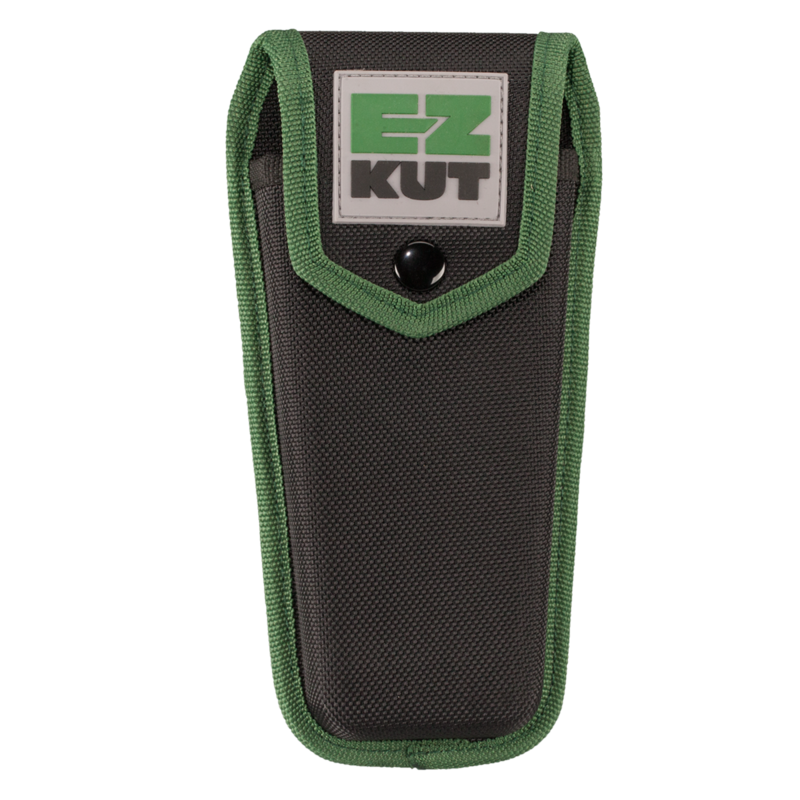 THE ORIGINAL EZ KUT RATCHETING PRUNER WITH THE NEW EZ KUT HIGH QUALITY SHEATH/ HOLSTER OFFERING THE ULTIMATE IN PROTECTION AND ACCESSABILITY! Extraordinary One of a Kind Offer. 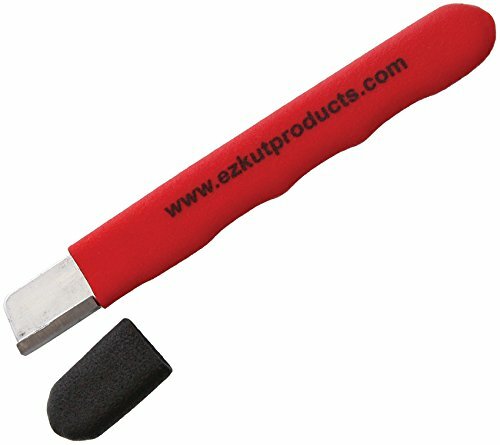 SAVE and Get a FREE EZ KUT CARBIDE SHARPENER; with Ergonomic Rubber Handle, and Convenient Cap. 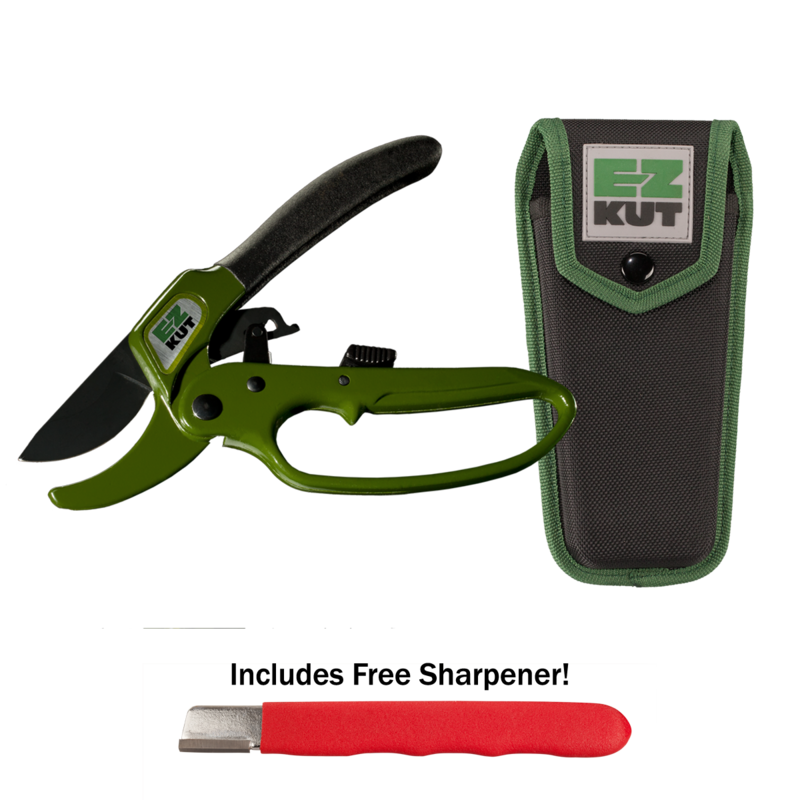 The Original EZ KUT Pruner features All Metal Construction; Wrap around Knuckle Protector; Ergonomic Rubber Handle; SK5 Hardened Carbon Metal Blade that can be Replaced and Backed by a LIFETIME GUARANTEE. 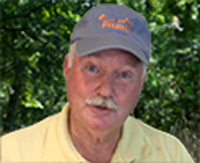 The Toughest Pruner Anywhere; Cuts the BIG stuff! 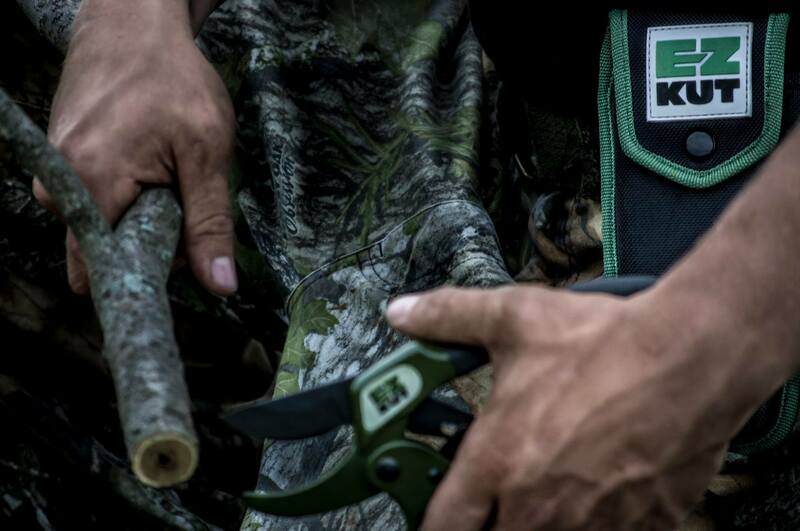 The Patented EZ KUT Pruner Sheath is Constructed of Military Grade Ballistic Nylon to Offer Unsurpassed Performance even in the Toughest Environments. 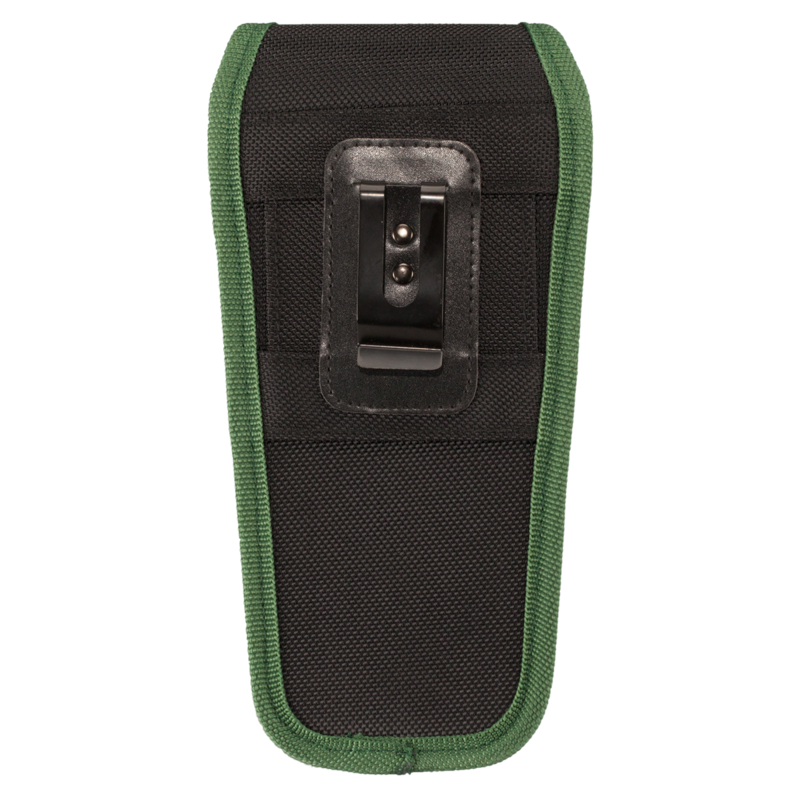 Temperature Molded to Hold your Pruner Securely; the EZ KUT Pruner Sheath Features a High Quality Front Cover Snap, and Triple Stitching at Stress Points to Insure Long Lasting Durability. 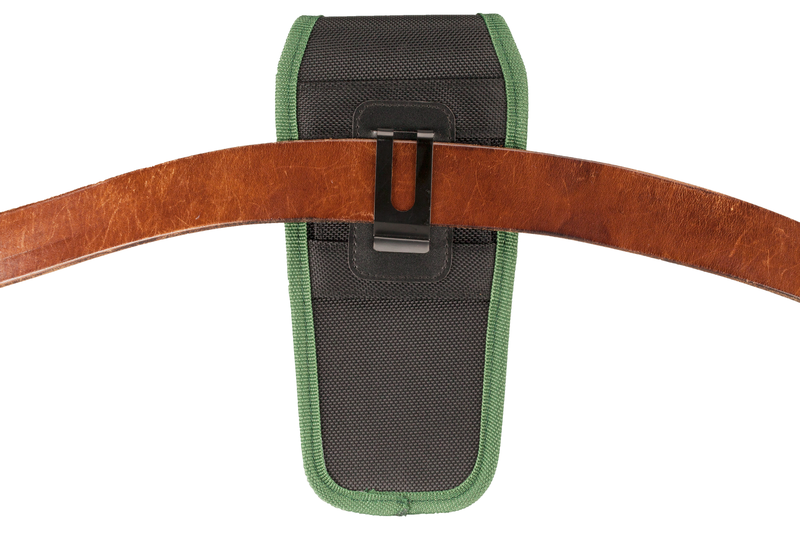 Featuring a Tri-Hip Attachment that includes a Quality Metal Clip and a Two Way Pull Thru Belt Opening; For Quick and Easy Access to your Pruner just tuck the cover into the back slot and turn the EZ KUT Sheath into a Holster! 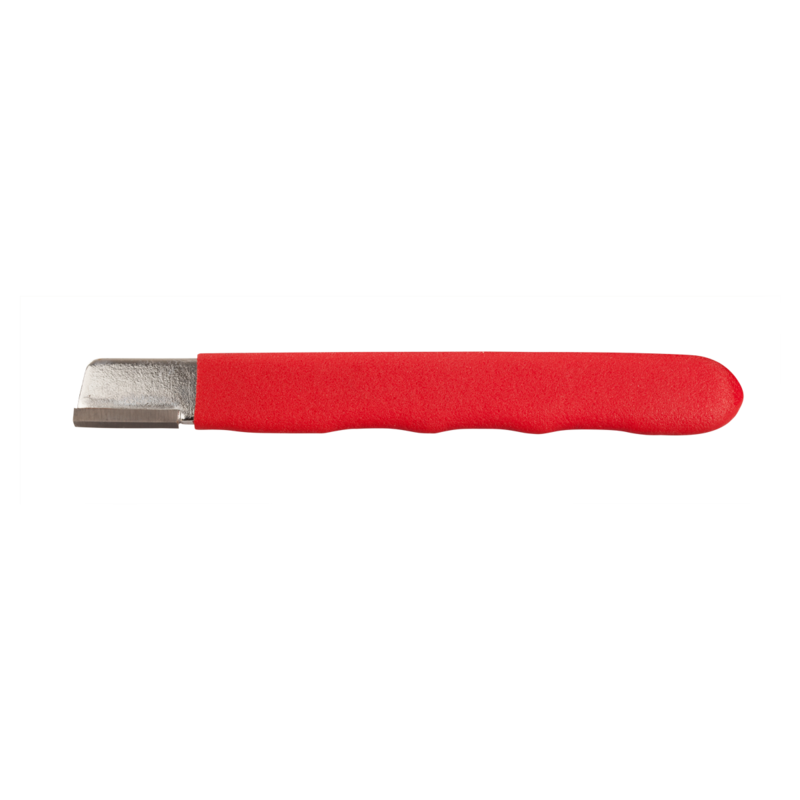 The EZ KUT CARBIDE SHARPENER is the Best Way to Sharpen your EZ KUT Pruner, and all your Cutting Tools as well! Just really really great products. Wow. EX KUT is the way to get this job done. Used for. years, very well made, cuts very well! 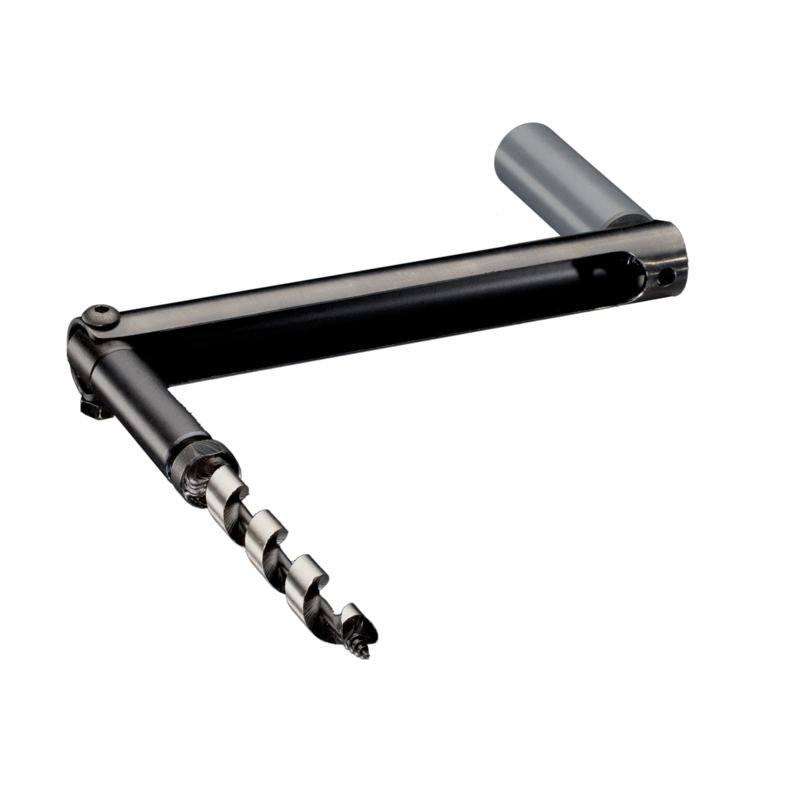 There durable and super easy to operate it’s unbelievable what u can cut with these. Great quality tools can’t beat it! Awesome cutters! Works great for setting up a quick blind or using around the house. Quality , reliable , convenient, affordable !! amazing products . 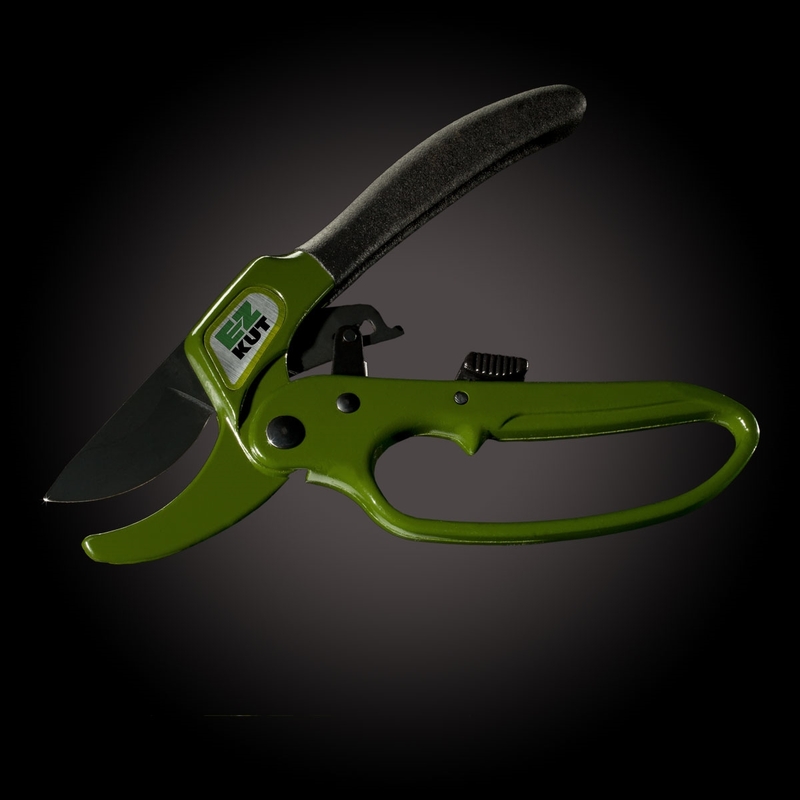 Hands down sharpest pruners, and hand saws on the market. Best hand shears I ever owned. 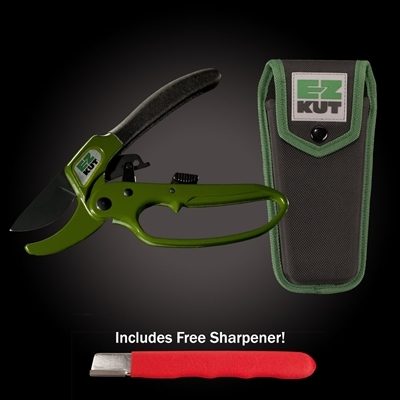 EZ KUT pruners are the best ! I finally wore a pair out and lost the spring. Awesome Product! Every outdoors person needs. Not only are the tools grade A+ top notch in the industry the customer service is superb!!! 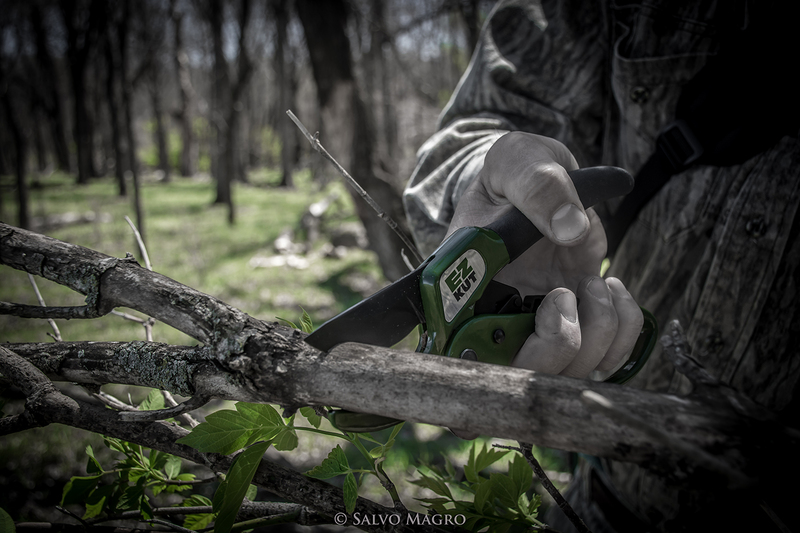 Easiest and strongest pruner I have ever used.. have one in the garage, one in the truck and one in my hunting pack. 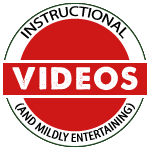 Exceptional products! Highly recommended! Must have! I love all the products def recommend everybody should have some if doing landscaping or in the field hunting! Awesome products. Very high quality and an unbeatable warranty. I would recommend the EZ Kut products to anyone!! 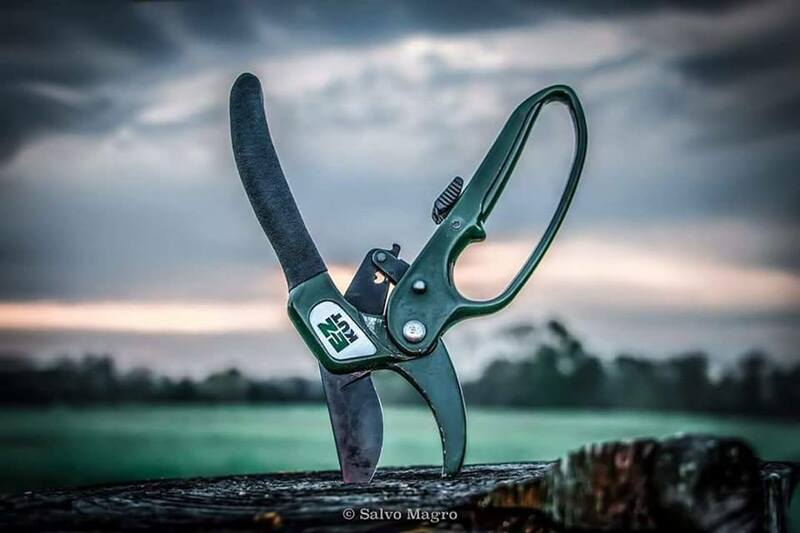 Best pruners and loppers, I have ever owned. The Rachet system makes your job a breeze. With a Lifetime Guarantee, how can you go wrong?! Unbelievable product and support staff!. Had my EZ Kuts for probably 15-20 years. Still working great. !! Takes a whippin’ and keeps on clippin’ !! Quality. Reliable products that make my job easier. Top notch gear. 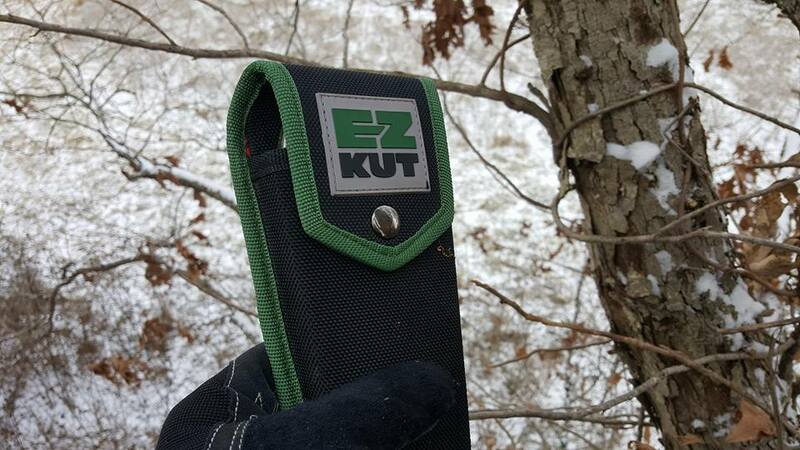 I don’t leave home without my pruners and EZ KUT drill for run and gun hunting! Best pruners and handsaws on the market, I highly recommend you check them out you won't be disappointed. Read the reviews! And then get some, won’t be disappointed! Absolutely love my pruners and wow saw. 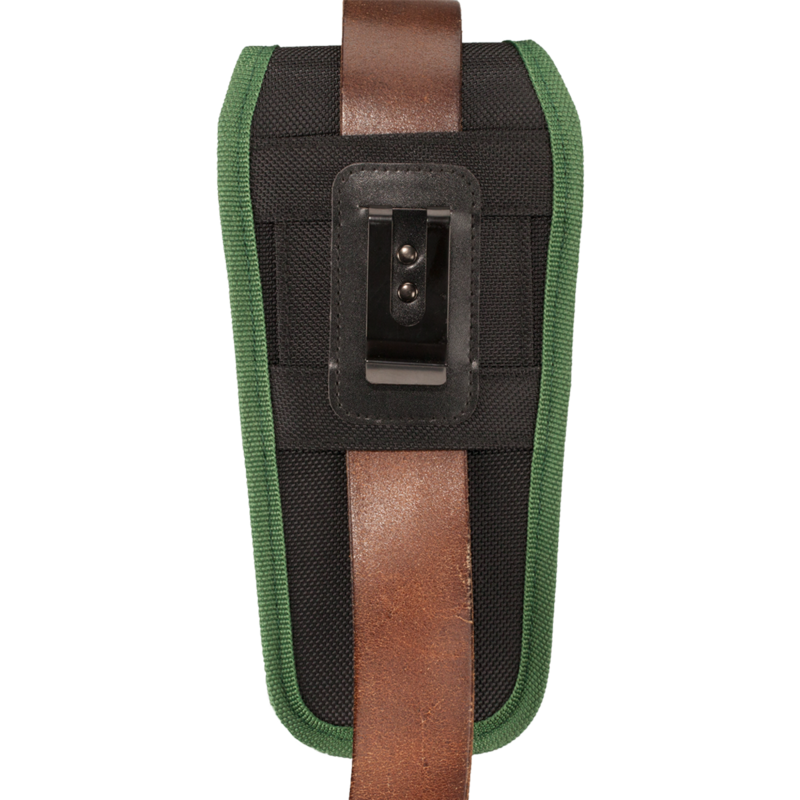 One of the best pieces of equipment i carry in my hunting pack. Just received mine and the quality is second to none. 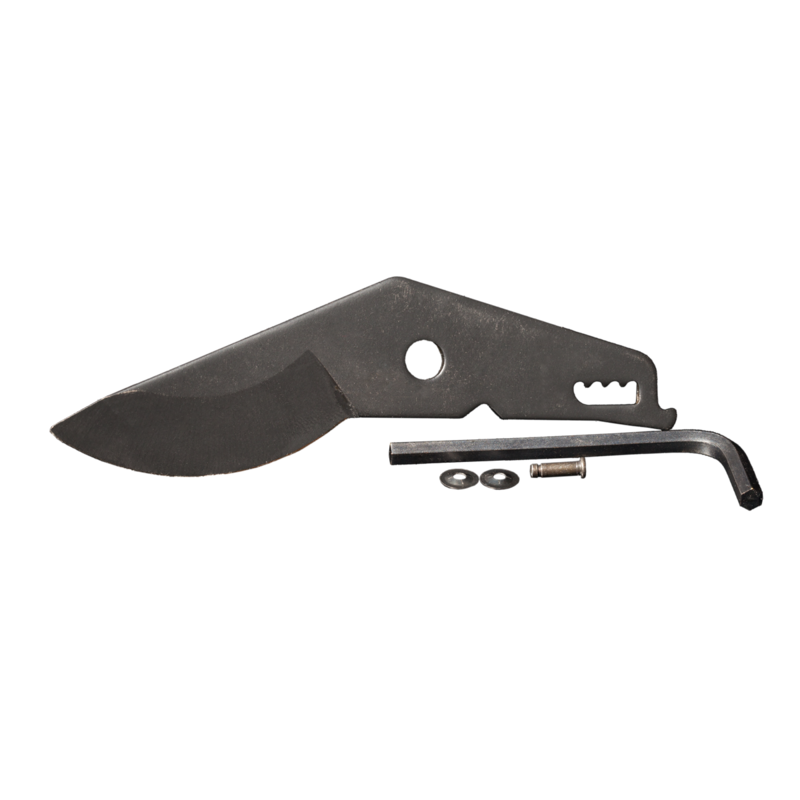 Just bought the wow saw! Met the owner and he was amazing! Excellent products and customer service! Definitely recommend! Very Fast cutting and unbelievable quality products!! Great product! Haven't met a branch yet that I couldn't take care of... super sharp product.. Goes through what it's made for like it was butter. ! Jerry you rock dude! Thank you for all your help today! You the man!!! 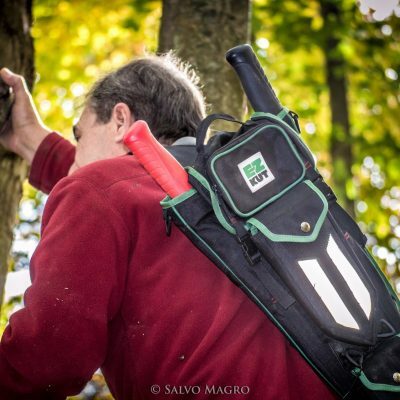 Always in my pack, awesome tool, great people that stand behind their product. Highly recommend. Best cutting tools ever made. I don't head to the woods without them!! Best in the business! I have multiple EZ products and find use for every single one. 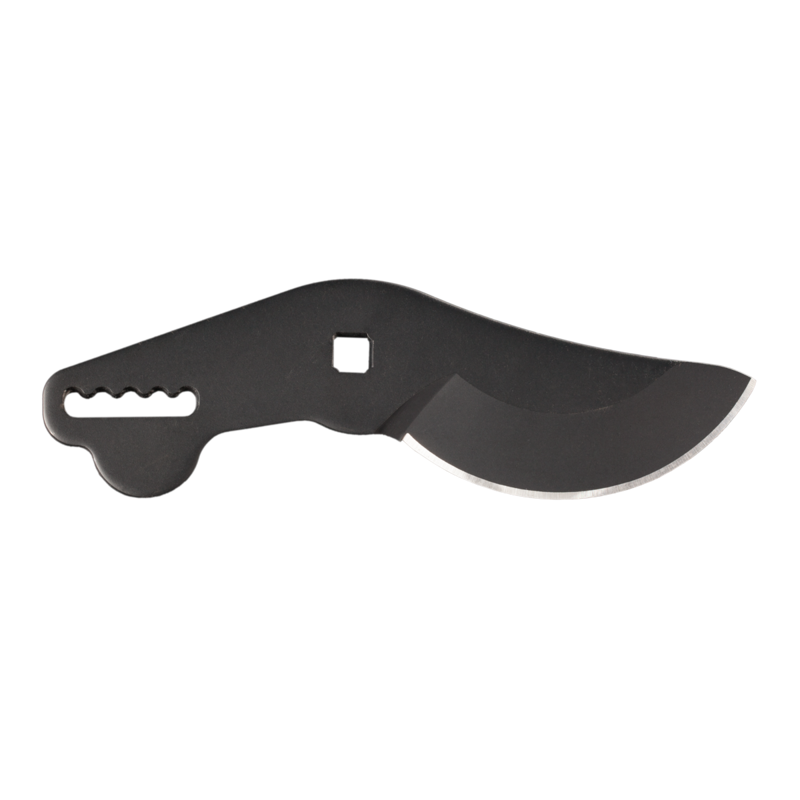 The hand pruner is the best tool I use up north! Well used and still going strong after 7 years. Great company, great product and great customer service! Jerry, you da man! I'll see ya at deerfest! This is an amazing tool - I had to buy the pink one to keep my husband from stealing mine!!! Best cutting product a hunter could buy and have in his arsenal. EZ KUT'S ROCK!! I LOVE MINE!! NEVER LEAVE THE HOUSE WITHOUT THEM IN MY BAG!! 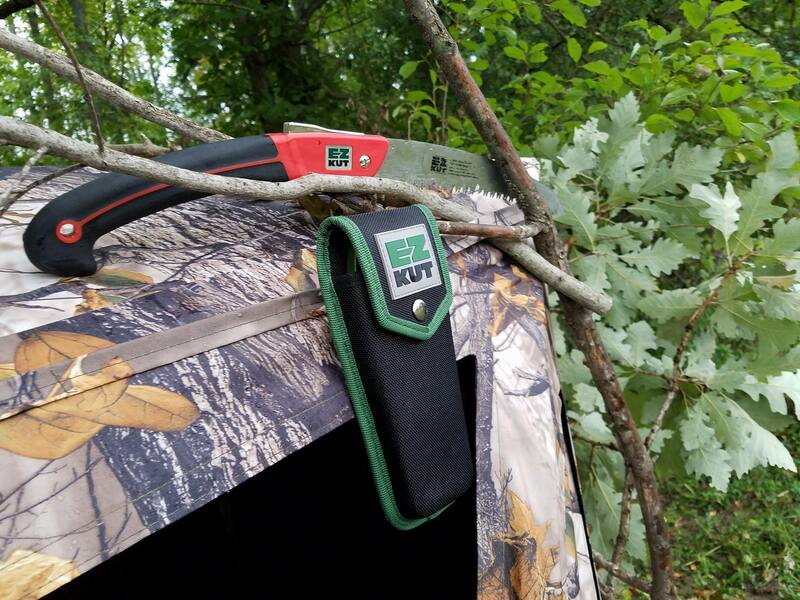 Visit us at one of this year's outdoor shows and see first hand why you can count on EZ KUT Tools! Check out our Facebook Page for show schedule. © 2019 EZ Kut Products, Inc. Submit your email address to receive a coupon code for 12% off your next order.